1. On the Campaigns page, create a duplicate campaign. 2. Open the original campaign and navigate to the People tab. 3. 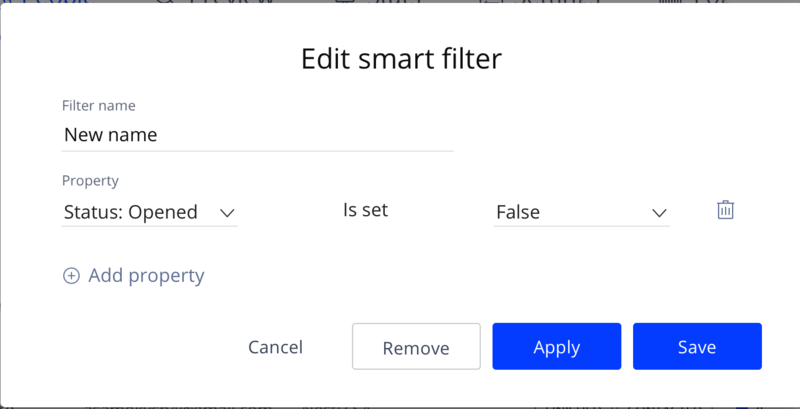 Create a smart filter with the following properties: Status: Opened and False. 4. Apply the filter to sort the prospects. 5. Select these prospects and move them to a duplicate campaign.